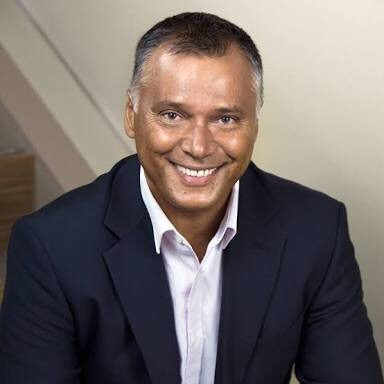 Recently, the media has released a speech by Stan Grant given at a conference on racism last October. The speech was released in time for Australia Day. To say it is an impassioned and moving speech is to grossly understate its power. Some say it represents Australia’s “Martin Luther King” moment. In just under 9 minutes Grant unveils an indigenous perspective on Australian history. A history steeped in the blood of indigenous people. As a person with indigenous ancestry he tells a number of gruesome tales of real life tragedies and scandals involving his family. It brings tears to the eyes to hear that we could act so callously towards fellow human beings. Grant says that Australian history is rooted in racism. How are we ever going to move toward reconciliation? The will to reconcile is certainly there but the issues are politicised. This probably explains why Australians give generously to assist Muslims devestated by a tsunami but they are not as generous towards Muslims fleeing persecution. The latter issue is politicised.